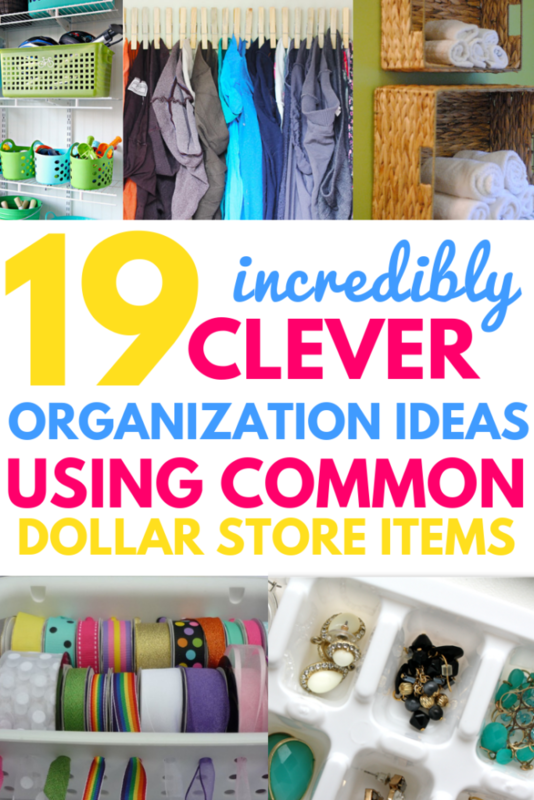 Interested in dollar store hacks and organization ideas for your home? Let’s chat! I don’t know about you guys, but whenever I can find organization ideas that are not only easy-to-implement, but also budget friendly, I’m sold. 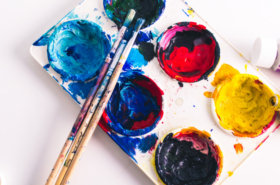 Having said that, if you read my recent article on simple DIY projects, then you probably know that I’m not the most crafty person in the world, which often means if I am going to test out a DIY idea, I don’t want to spend a lot of money on it, which absolutely applies to any organization ideas that I might implement. If you’re in the same boat, and you’re looking for organization ideas for your home that are both easy-to-implement and budget friendly, I highly recommend trying out some of these dollar store hacks. 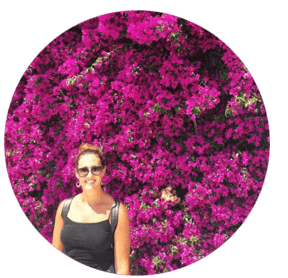 Trust me, when you’ve got extra money in your pocket and an organized home, you’ll feel so much better! Here’s an easy dollar store hack for you. 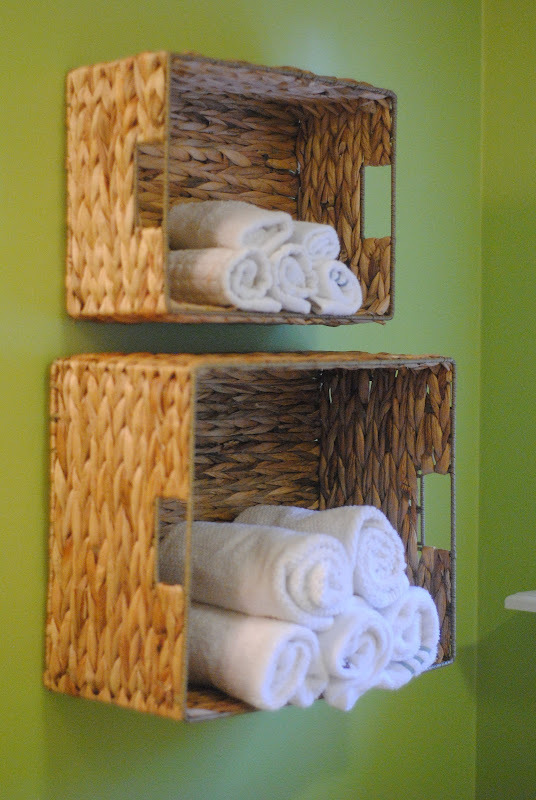 Personally, I think this organization idea is great for storing extra towels or toilet paper for easy access, which makes it the perfect solution for in the guest bathroom. I also recommend checking out your local thrift store for baskets. Anytime I’ve ever gone to a thrift store there are always so many baskets! Oh, and if you need more help organizing your bathroom, feel free to check out this article that I wrote on bathroom makeup storage ideas. You’re bound to find some more organization ideas in there. Rather than buying pricey drawer organizers, use this dollar store hacks to organize your bathroom drawers. 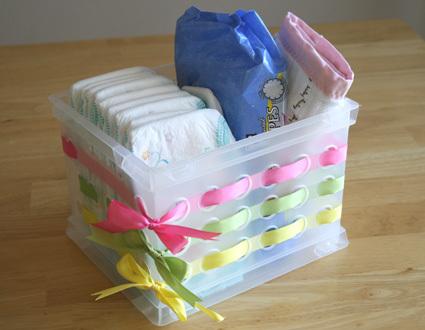 All you’ll need is some dollar store baskets and some velcro, and your drawers will be much more manageable during your busy morning routine. Having said that, if you don’t mind spending a little on quality drawer organizers, these stylish Bamboo drawer organizers are my favorite. If one moment you have a handful of hair ties, and the next minute you’re running around trying to find just one, you understand the dilemma of keeping track of hair ties. With this dollar store hack, you can simply add as many elastics as you want onto the shower curtain ring, hang it somewhere for easy access, or even just keep it in a drawer. This way, no matter where you put the ring, all the elastics stay together, and are much easier to find. Oh, and hey, I’d imagine this hack would great for when you’re travelling. Rather than throwing loose hair ties into your toiletry bag, add them onto a shower curtain ring, and you’ll likely find they’re much easier to locate in your bag. If you also struggle with keeping track of your jewelry, this is one of my favorite dollar store hacks on this list. To implement, simply covert a craft storage box into a container for your jewelry. Each section can store a pair of earrings, so this way pairs stay together, and you’re not constantly digging around looking for the second. ** If you don’t feel like going out to the dollar store, this craft box from Amazon has moveable compartments that allow you to make bigger or smaller spaces. I’ve got to sneak this little jewelry organization idea in as well, because if you’re someone who struggles with keeping track of all their necklaces, hanging your jewelry on an accordion hook is one of the most useful dollar store hacks you’ll find on this list. And hey, not to mention with this dollar store DIY, your necklaces won’t get tangled, which is always a bonus. Okay, okay, last jewelry organization hack, I promise. This one was just too clever not to include. 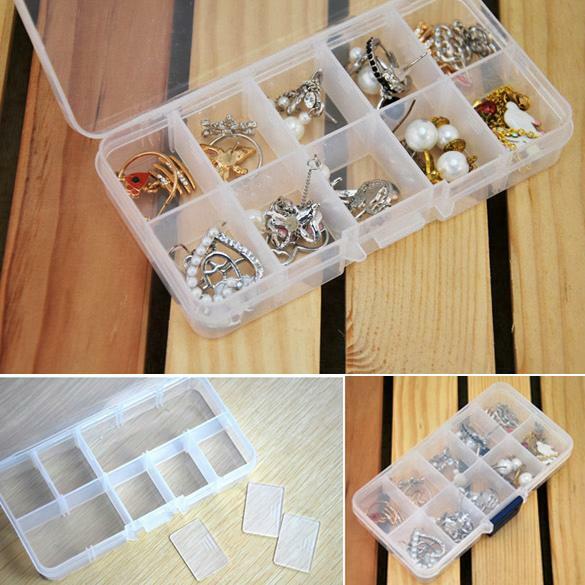 Simply pick up an ice cube tray from the dollar store, and instead of storing ice cubes, use it to place your jewelry. Again, this keeps pairs of earrings together, and prevents you from loosing your favorite jewelry pieces. Seriously, I might have to do a full post dedicated to jewelry organization, because there are so many clever hacks. 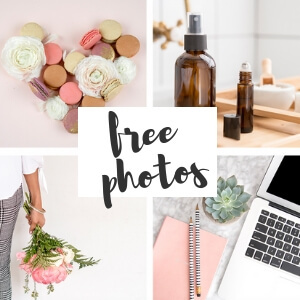 Let me know in the comments below if you’d like a post on jewelry organization. If you can find baskets at your dollar store that already have magnets, this idea is perfect for you. 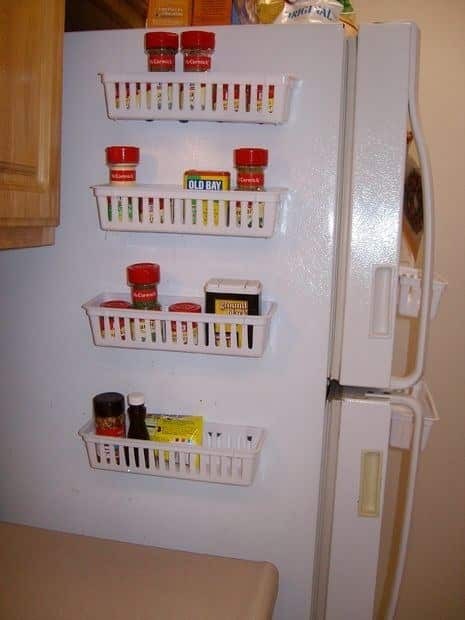 In particular, this idea works great for storing spices that you frequently use, or any other small kitchen items you want easy access to. The only thing I would recommend is not placing any overly heavy items in your magnet baskets, since dollar store magnets likely wont be strong enough to hold the heavy items. ** If you want magnetized baskets that you know are strong and you can rely on, I highly recommend these ones. Looking to organize your closet like a pro? This is one of those organization ideas that you’re going to question how you ever managed without it. 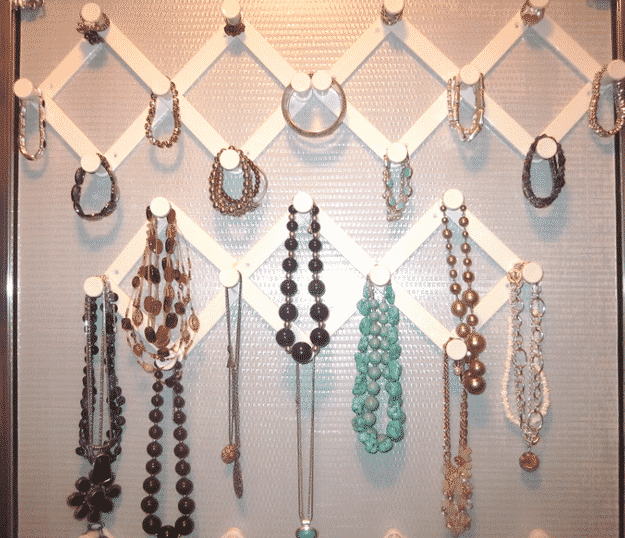 Pick up a pack of shower curtain rings at the dollar store, feed them onto the rod in your closet, and then hang up all your belts. So easy! Plus, I would imagine this little dollar store DIY would work well for hanging necklaces or even scarves as well, if that’s an area you’re struggling with in your closet. And hey, if you don’t have a lot of extra rod space in your closet, this is the perfect solution for you! 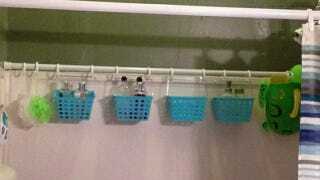 Just add the shower curtain rings onto a hanger instead of the rod, and then place the hanger on the rode. It takes up much less space, but you can still hang just as many items. Here’s another one that’s great for this time of year when people are getting into the holiday spirit. If you don’t want to have rolls of wrapping paper littering your house, simply store the rolls in a garment bag. This helps save on space, and is also a great way for separating out wrapping paper for different occasions. For example, you can keep holiday wrapping paper in one garment bag, and wrapping paper for birthdays in another garment bag. There’s nothing more annoying than digging through a drawer trying to find the proper kitchen utensil when cooking. 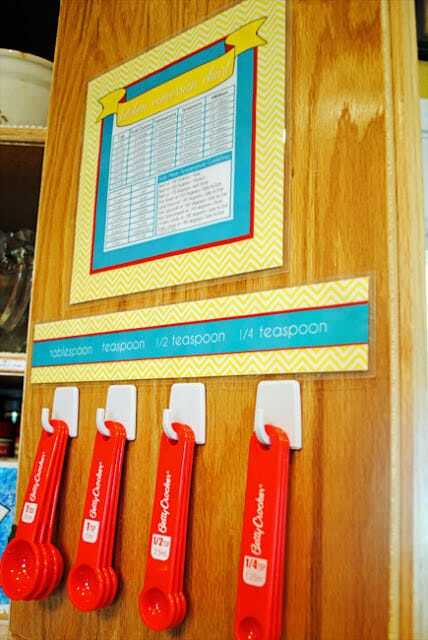 Measuring cups and spoons can be particularly annoying, which is why I absolutely love the idea of using adhesive hooks to keep things organized. Of course you’ll have to ensure that your utensils have a hole on them so that you can hook them, but if they do, I’ve got a feeling this is one of those dollar store hacks that you’ll be implementing ASAP. 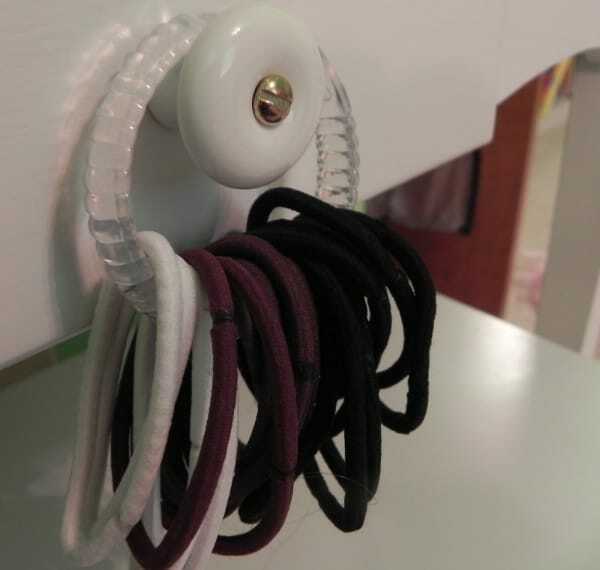 Oh, and also, you can always use these hooks in your bathroom, and then hang buckets off them to hold items, like Q tips, cotton pads, lipsticks, and even nail polish. Plus, you can always pick up small buckets at the dollar store, which makes this an even better dollar store DIY! Depending on how many people are sharing a bathroom in your household, all your gels, creams, and shampoo can easily start to take up space in your shower. Easily solve this issue by adding in an extra curtain rod in your shower, and then hanging dollar store baskets from it. The shower curtain rings will work perfectly for hanging, and any basket with a handle is what you want here. With the holidays coming up, chances are you’ve got ribbon galore all over your house. Or perhaps you’re just extra crafty all year round, and you always have ribbon to spare. Either way, this is one of those organization ideas that I came across, and I just couldn’t believe how crazy simple it is, but so clever. Oh, and on a related note, I love this idea for adding some style to your baskets. So fun, right? If you’re anything like me, and you have a slight addiction to tights, this is one of those dollar store hacks that is going to save you. Simply glue clothes pins to a piece of wood, and then find a convenient spot to place the piece of wood (the backside of a closet door tends to work well). You’ll then simply hang your tights using the clothes pin. 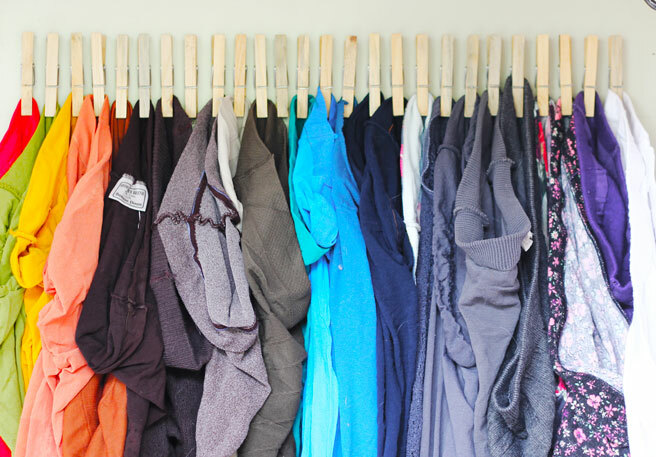 Super simple and great for keeping your closet nice and tidy. If you’ve been paying attention to kitchen home decor trends, you’ve likely already noticed how popular the idea of open shelving has become. Everyone wants to display all their nicest dishes on shelves for everyone to see, but if you’re not into the idea of open shelving, or you don’t have the space to make use of shelves, this is one of those dollar store hacks you’re going to love. Simply find an accordion style coat rack at the dollar store, spray paint it a color that matches your decor, flip it horizontally or vertically depending on your space, and voila! You’ve got yourself a great way to store mugs in your kitchen. 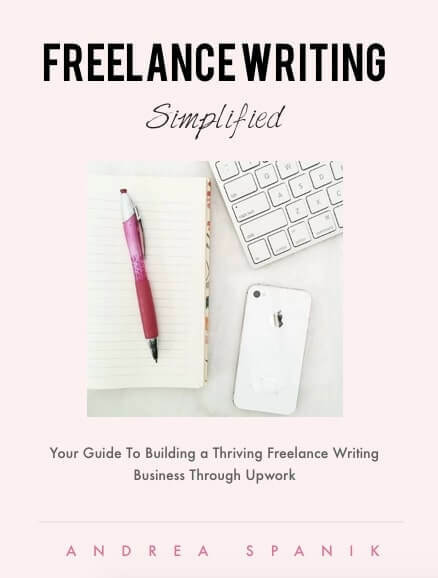 I think one of the main takeaways that I found from writing about all these organization ideas is to never underestimate the power of a good basket. 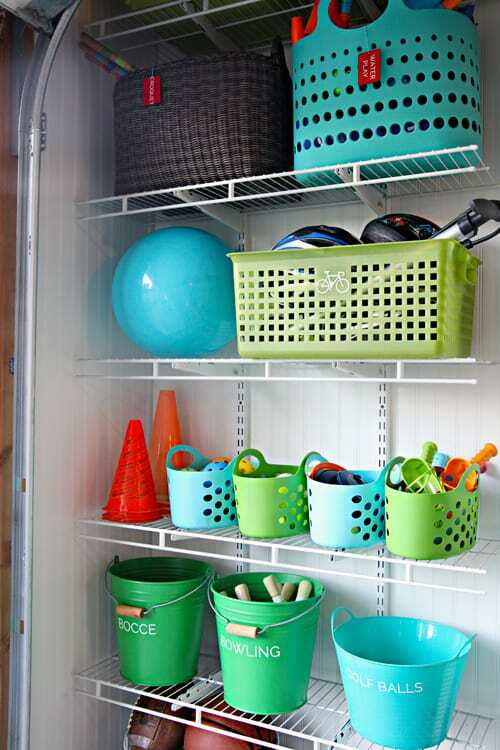 Whether you’re trying to organize cleaning supplies, your closet, or the makeup in your bathroom, storage bins, baskets, and really any type of container should always be purchased at the dollar store. Really, all it takes is a couple dollars, and perhaps some stickers for labelling, and your home will quickly become much more organized. Basically, what this post all boils down to is your ability to think outside the box, and utilize dollar store items in unique and clever ways. If you’re able to do that, I’ve got a feeling these dollar store hacks will quickly make your home much more organized.